Essence: Offer everything to Shiva. Become the embodiment of knowledge; do not look for knowledge somewhere else. 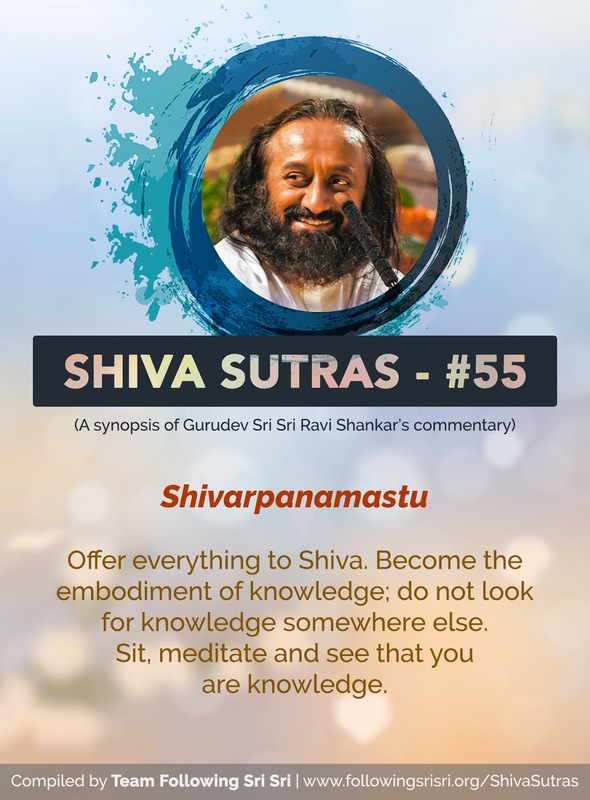 Sit, meditate and see that you are knowledge.